Winston-Salem, NC – SES (Special Event Services) has launched a new division called SES Creative. Focusing on the House of Worship space, SES Creative is an industry first service offering for churches nationwide. By offering subscription style partnerships SES Creative goes beyond the typical box-sale and install services currently on the market. SES Creative exists to create custom solutions that align creativity with the mission of the local church. SES Creative will accomplish this through a yearly partnership that will include leadership development, creative team training, set design and build, mission-based curriculum, online resources, personalized support, and monthly coaching. Church veteran Dusty Beach will lead the new division. 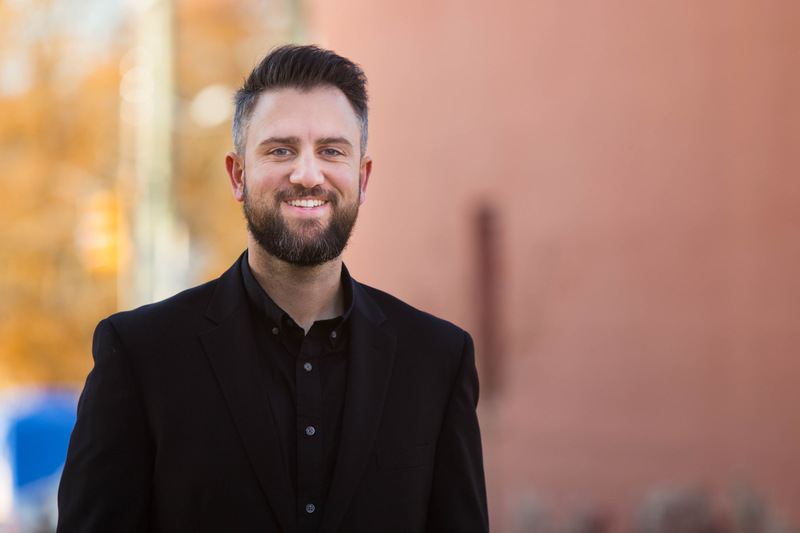 After spending the last 22 years working in various church staff positions, spanning from Executive and Worship Pastor positions to most recently serving in a Creative/Leadership Development Director position, Beach is excited to take a step into serving the church at large through SES Creative. Seeing both his grandfather and father serve the church in full time pastoral roles, Beach set his eyes on ministry early and took his first staff position at the age of 15. Since then, he’s had the opportunity to develop a unique style of leadership that combines systems and creativity through collaboration to accomplish the mission of the local church. Beach and his team will focus on churches that average in the 300-2000 weekly attendance market, working to bridge any potential gaps between technical and pastoral staff through coaching and designing solutions that allow an immersive and thoughtful worship experience. This will alleviate a burden on lead pastors and technical staff alike, allowing them to focus on the mission of the Church. Keeping in mind the financial strain currently on churches nationwide the partnership is priced to cost less than the yearly salary of a full time Creative Director. “We have been strategic in our pricing platform so that affordability is never a concern for a church of any size. In fact, we’ve worked to price this in a way that will make it hard for churches not to partner with us,” states Beach. The design portion of SES Creative exists to provide dynamic stage designs utilizing lighting and scenic elements that will be changed quarterly. This allows churches to have a consistently updated and engaging look for their auditoriums without having to budget for buying expensive equipment that goes out of date and requires constant maintenance. With access to SES’ vast state of the art inventory SES Creative will be able to outfit churches with equipment previously unattainable to them. SES Creative will also rely heavily on the relationship with SES Integration, one of the leading House of Worship integrators in the country. “This has been a vision of mine for a couple of years now. Seeing churches struggle with creative visions and very often just giving up, I feel that SES Creative will be able to breathe new life into churches and their staff and become a new standard in church production” States SES CEO Jim Brammer. “Having watched Dusty lead the staff at my home church for the past three years I have no doubt he is the right person to bring this vision to life” Brammer concludes.